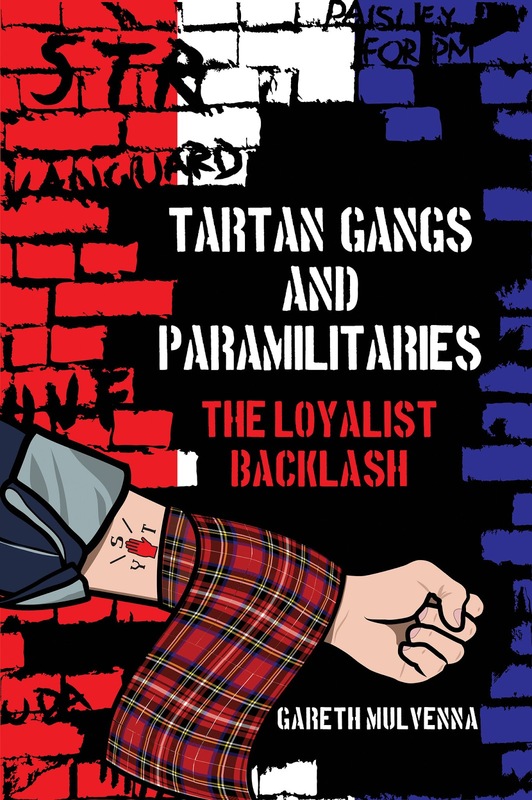 Gareth Mulvenna with some information on his new book Tartan Gangs And Paramilitaries. 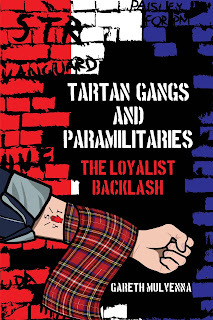 My book, Tartan Gangs and Paramilitaries - The Loyalist Backlash is due to be published on 30 September. 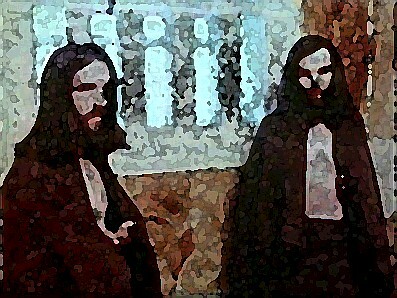 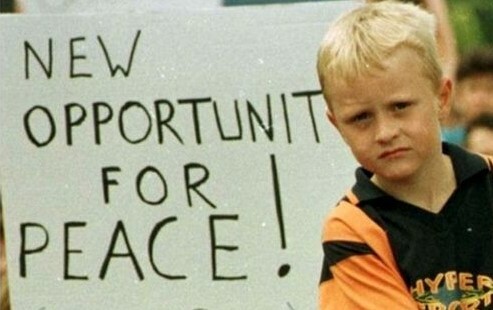 ​If you use the discount code 'SUMMER50' at checkout it means that the paperback will be only £8.50. 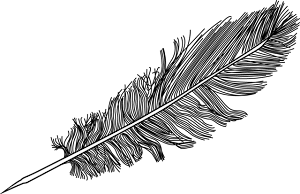 You might also be interested to know that I am giving a lunchtime talk at PRONI on 28 October.